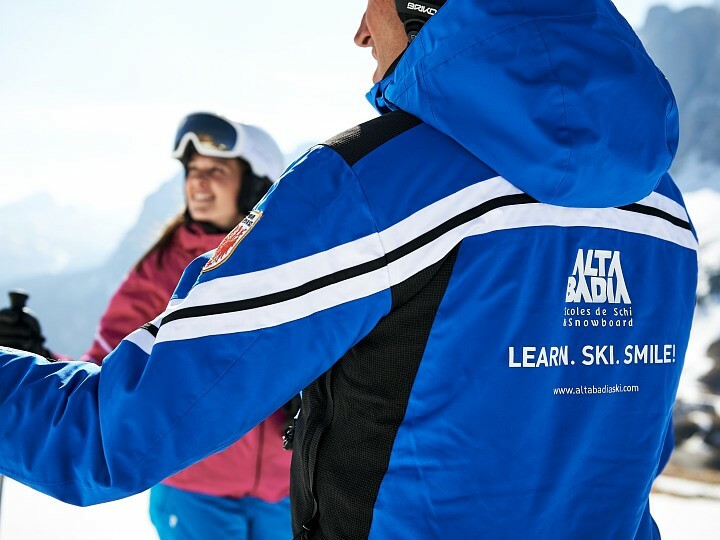 Dearest ski fans, welcome in Alta Badia, one of the most well equipped and modern ski and winter sports resorts in the Dolomites of South Tyrol. 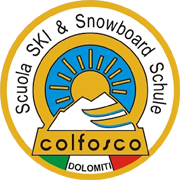 Located at the center of the Dolomiti Superski and Sella Ronda skiing areas, it enjoys 130 km of ski slopes, 38 km of cross country skiing slopes and 53 ski lifts, making it an ideal winter vacation spot for skiing, snowboarding, cross country skiing, telemark and freeride. 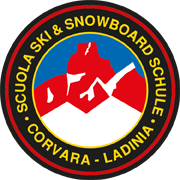 The 6 ski schools of Alta Badia have over 230 experienced ski instructors at your disposal: Ski & Snowboard School Corvara Ladinia, Ski & Snowboard School Colfosco, Ski & Snowboard School La Villa, Ski & Snowboard School San Cassiano, Ski & Snowboard School Badia Pedraces, Cross Country Ski School Alta Badia. 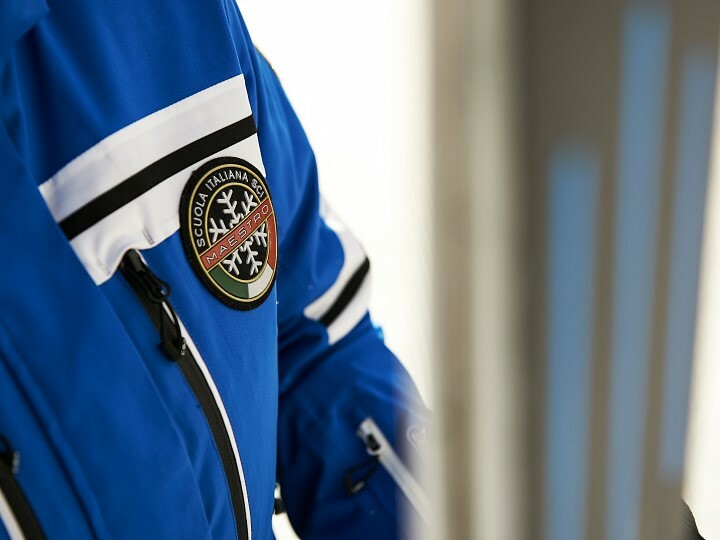 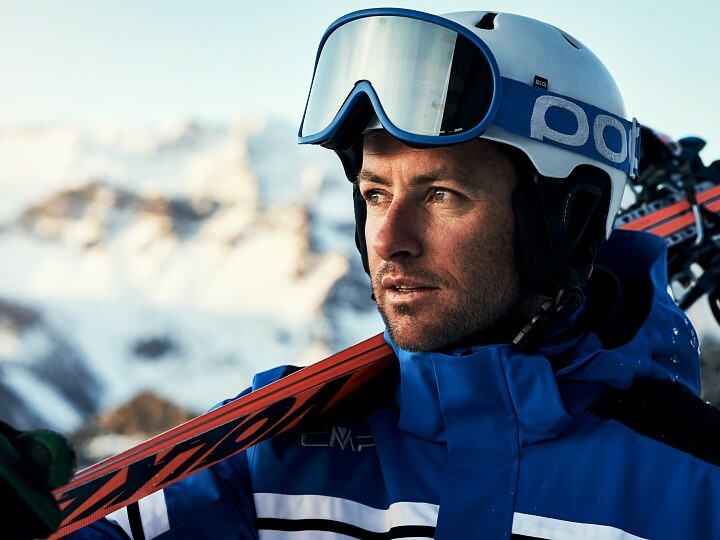 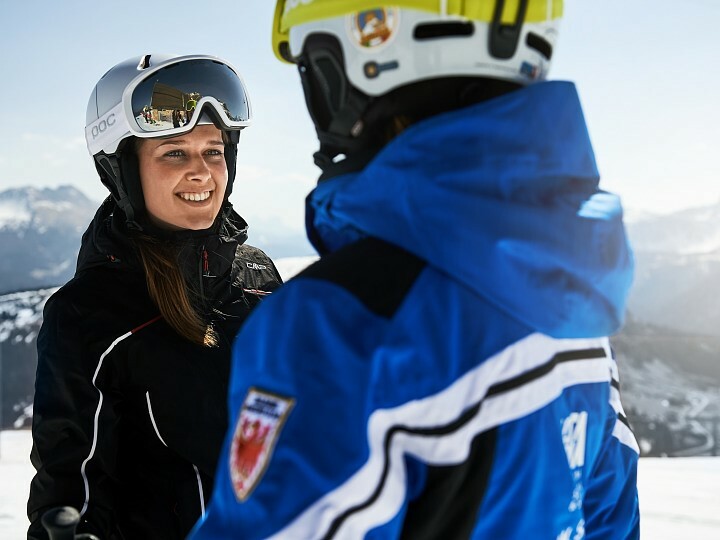 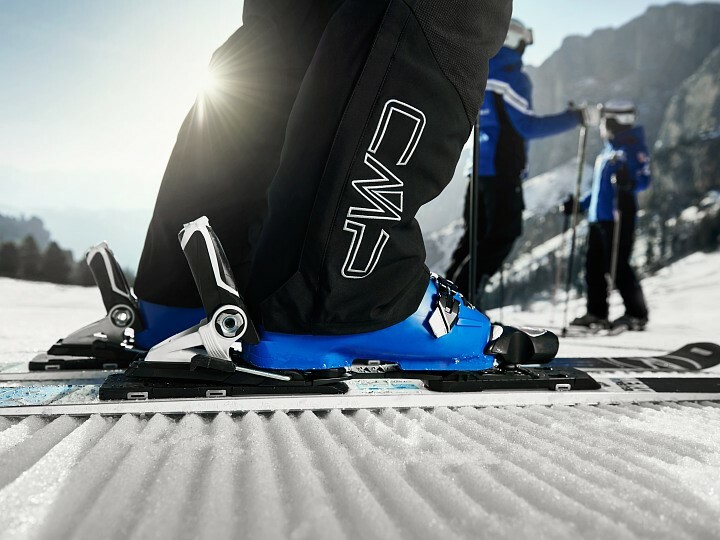 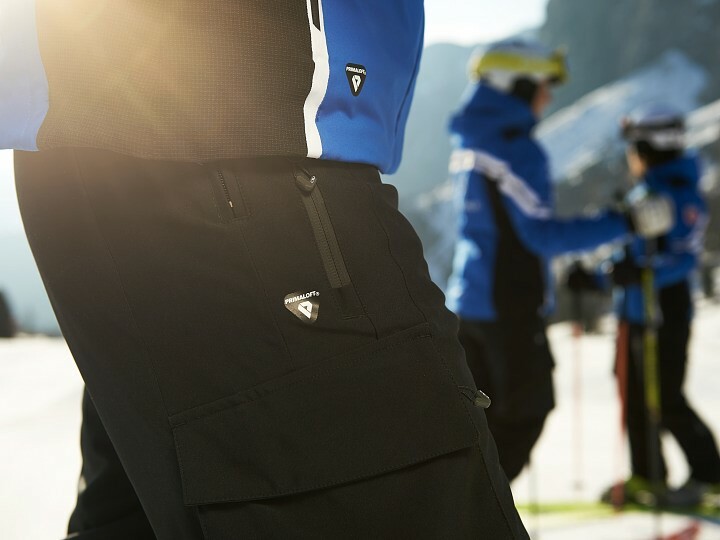 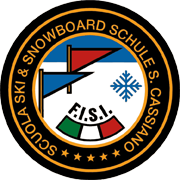 Each enjoys an experienced team, always up to date with the newest teaching methods and skiing materials and techniques. 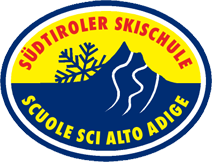 All schools offer courses for every age and level: beginners, advanced skiers, children and adults. 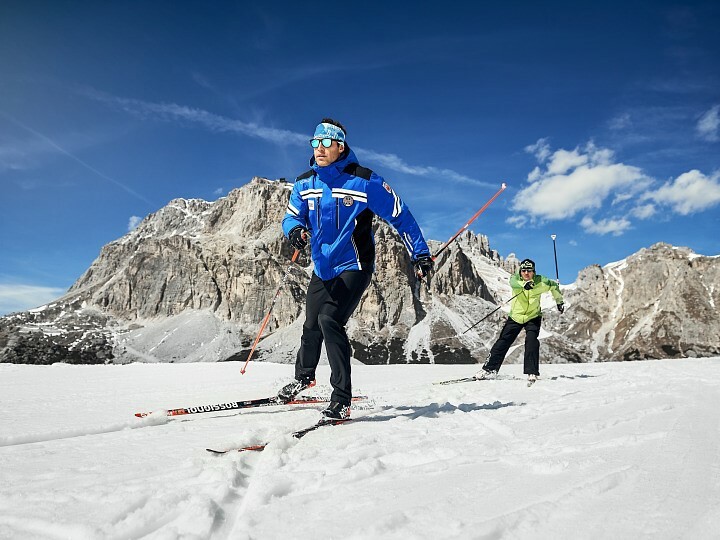 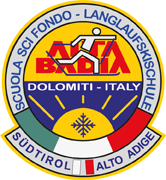 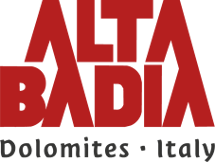 The ski schools of Alta Badia offer group courses for children and adults, end-of-course races, individual lessons for all ages and levels, day-trips, introduction to race skiing and ski touring, organization of competitions for groups and clubs, and video recording. 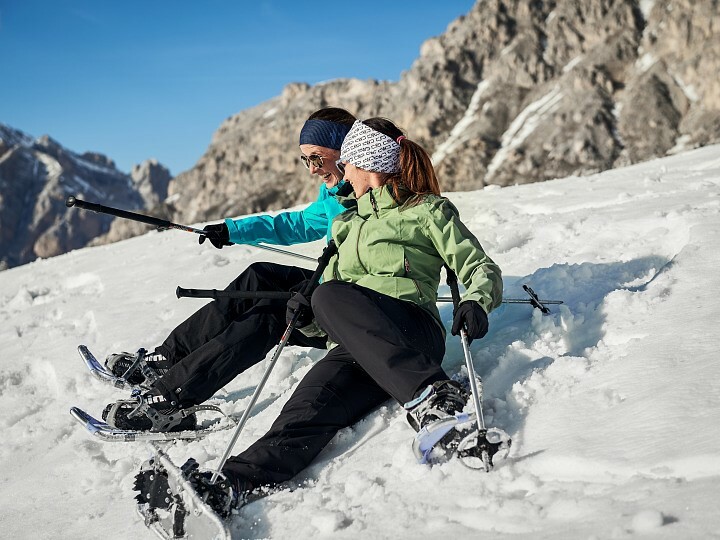 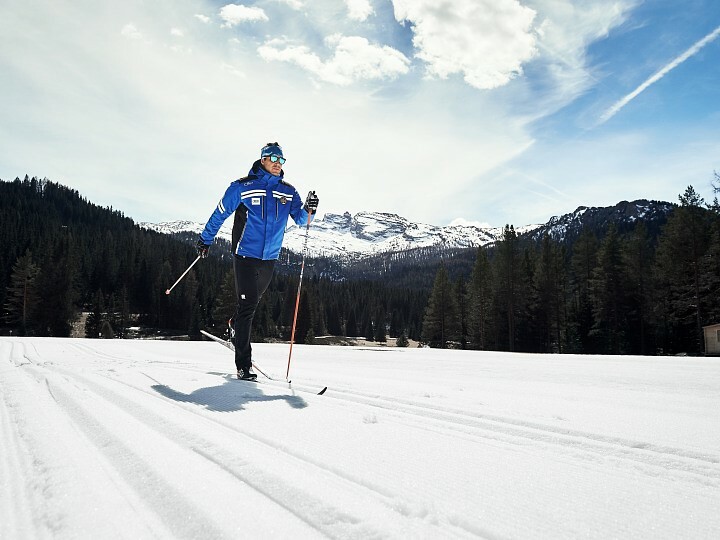 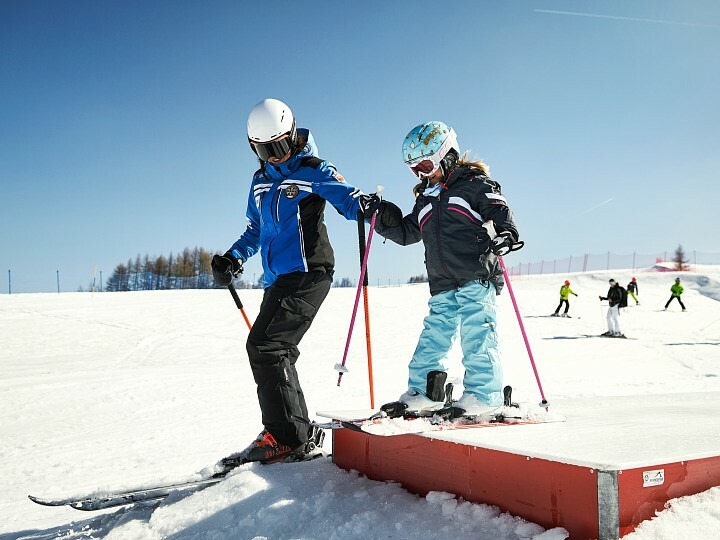 All winter sports are offered: alpine skiing, snowboarding, telemark, carving, monoskiing, cross country skiing, acrobatic skiing, off-piste (freeride) and competition training. 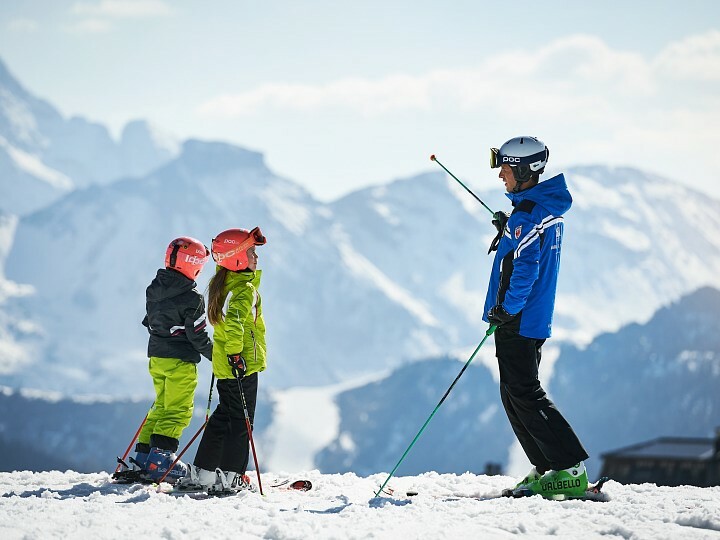 We also have a special treat for families with small children: our snow nurseries give the parents the possibility to fully enjoy their skiing vacations, while the children are looked after in modern structures by our skilled and experienced staff. 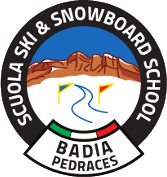 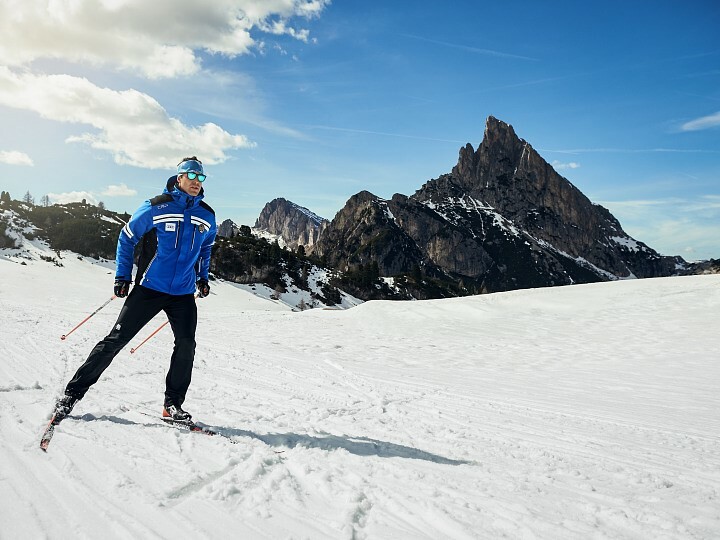 Enjoy your winter vacation in Alta Badia, with the ski instructors of the ski schools of Corvara Ladinia, Colfosco, La Villa, San Cassiano, Badia Pedraces and the Cross Country Ski School Alta Badia.